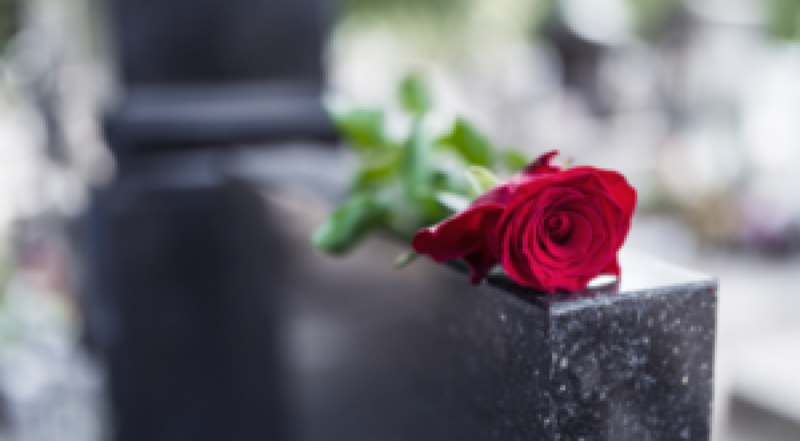 The Competition and Markets Authority (CMA) has launched an in-depth market investigation into the funerals sector. The rise in cost of organising a funeral, the essential elements of which have increased by 6% each year – twice the inflation rate – for the last 14 years. The vulnerability of many people when organising a funeral, which may mean that they are not in a position to look at a range of choices.